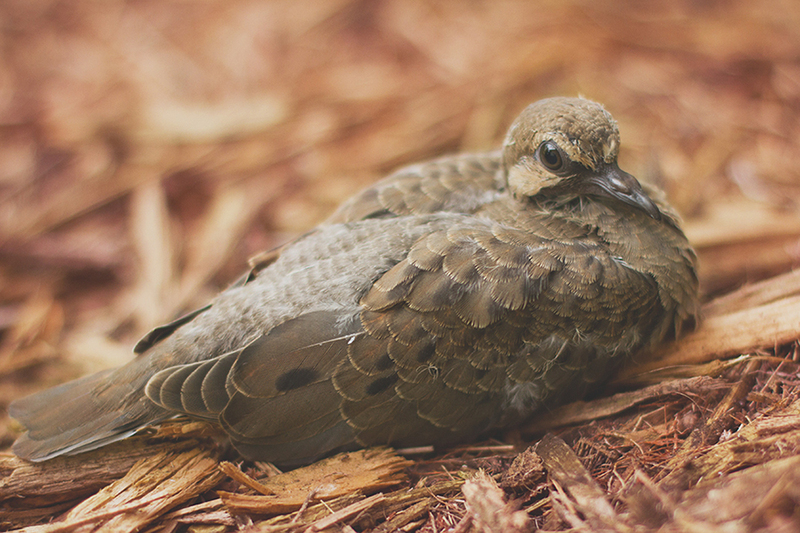 I found this precious baby dove nesting in our yard today. This is the second baby bird we’ve tended recently; they’re are so fragile, but so lovely. This entry was posted in Everyday, Nature, Snapshots on 4 September 2013 by StacieMac.